Tasting Note: Intense amber tawny colour. 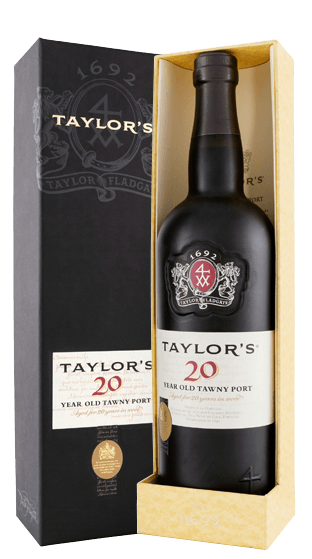 Opulent and voluptuous nose of complex spicy, jammy and nutty aromas, hints of orange flower and a fine oakiness coming from the long period of aging in cask. The palate is full of very rich and concentrated flavour and has a long mellow finish.